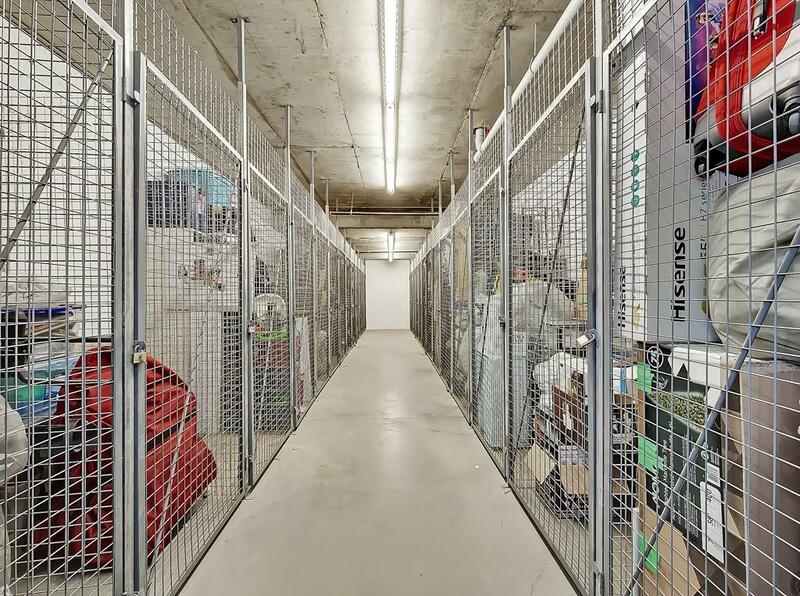 Welcome to the highly sought after Robson in the Summit of Montreux. 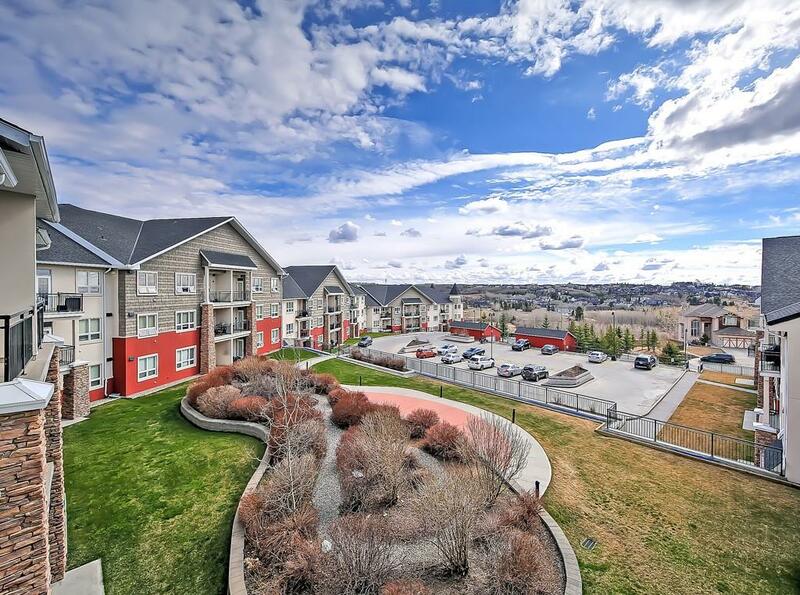 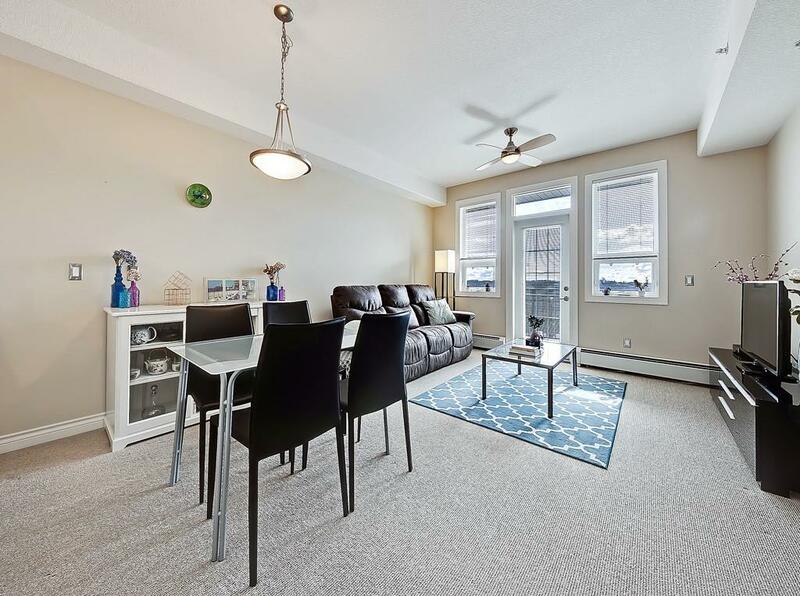 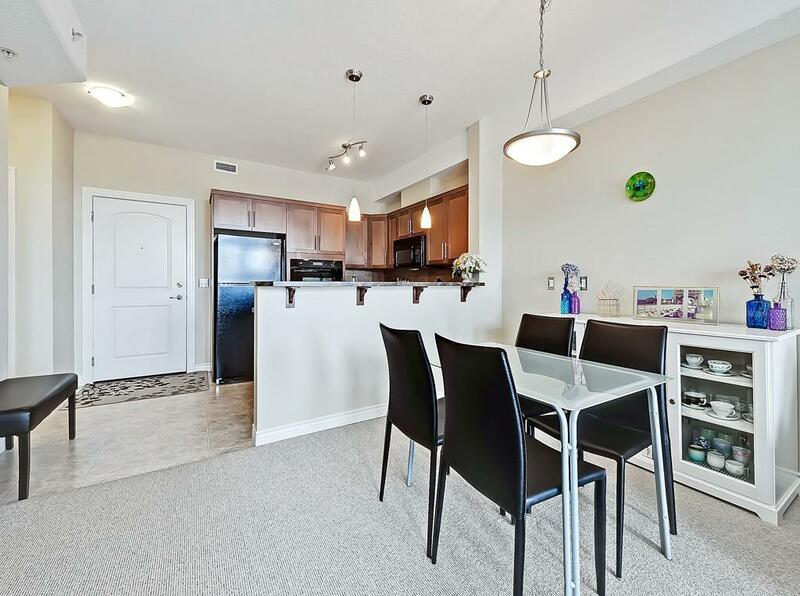 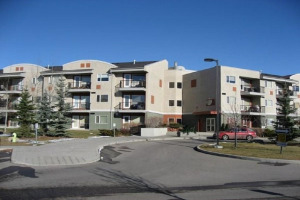 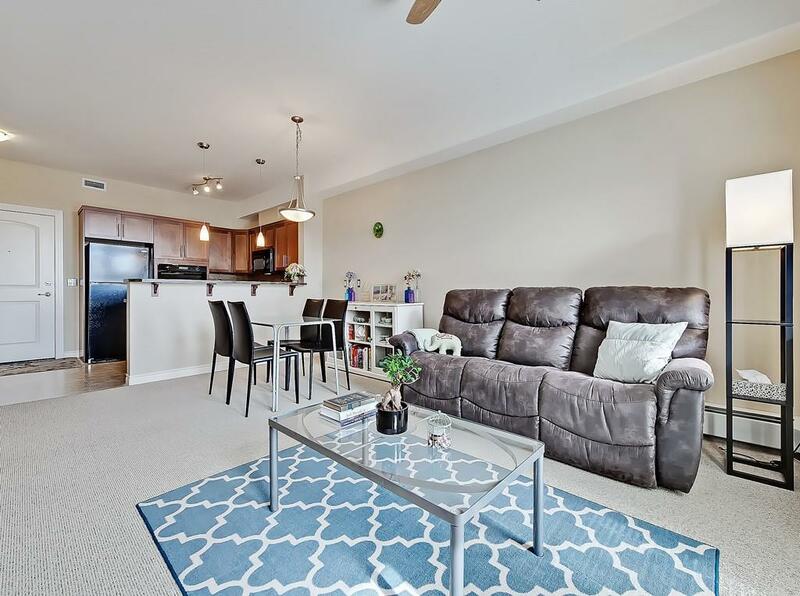 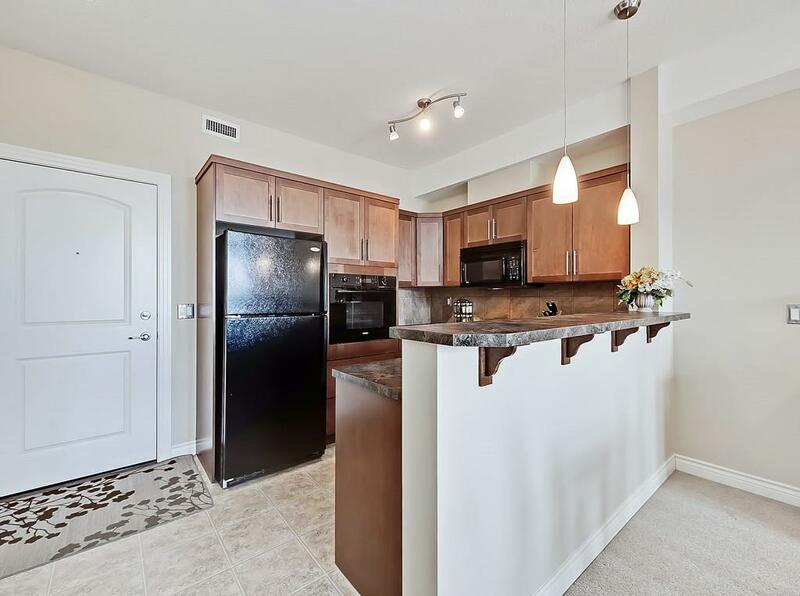 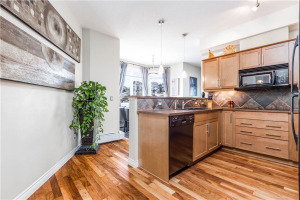 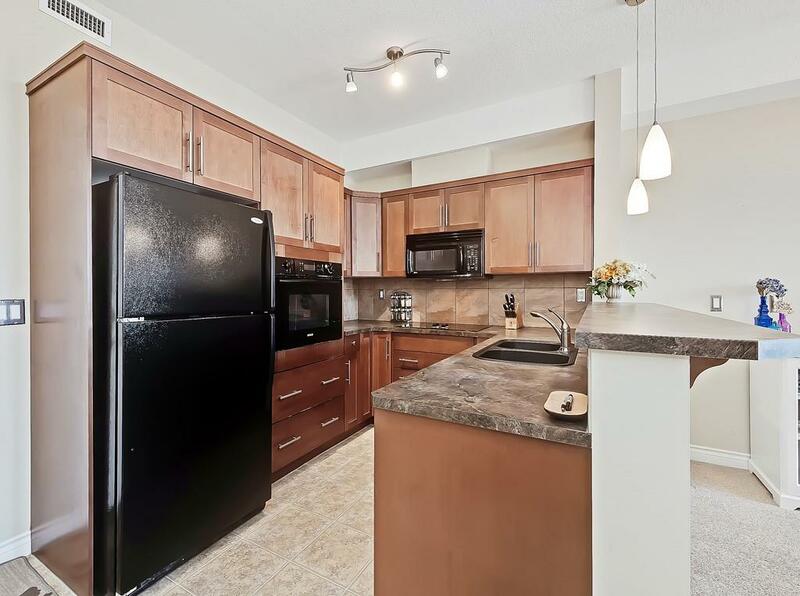 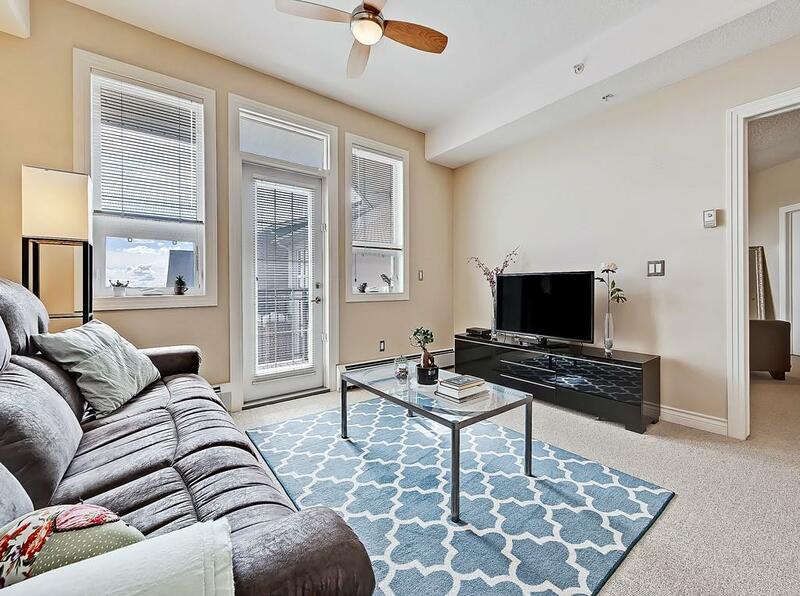 This massive TOP floor 793 SF, 1 bedroom PLUS DEN unit features TWO PARKING stalls. 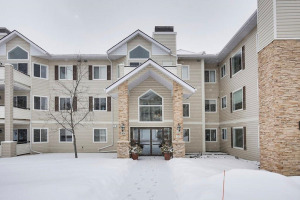 This well maintained home has a large open-concept kitchen/dining/living room which opens to a large private balcony with east views of the Springbank Valley. 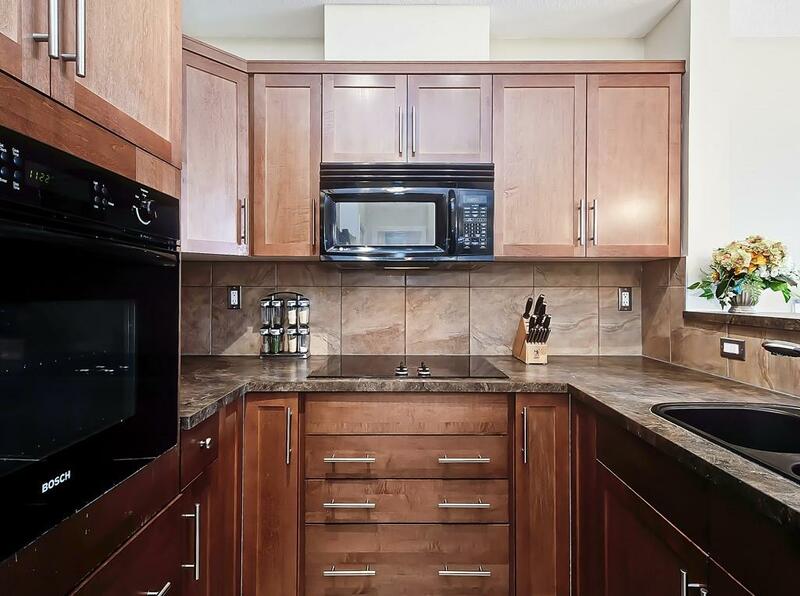 The kitchen features cinnamon stained maple cabinets, ample counter space and convenient breakfast bar. 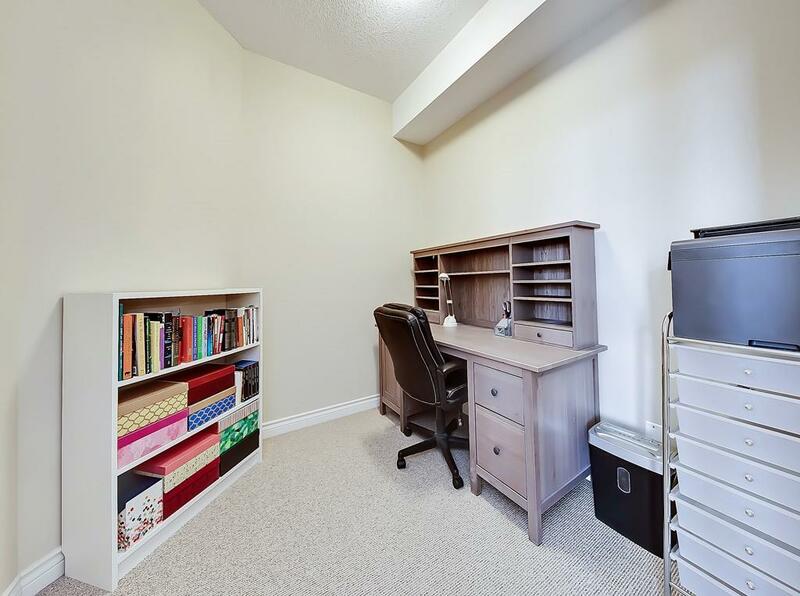 Off the living room you find a functional den/office. 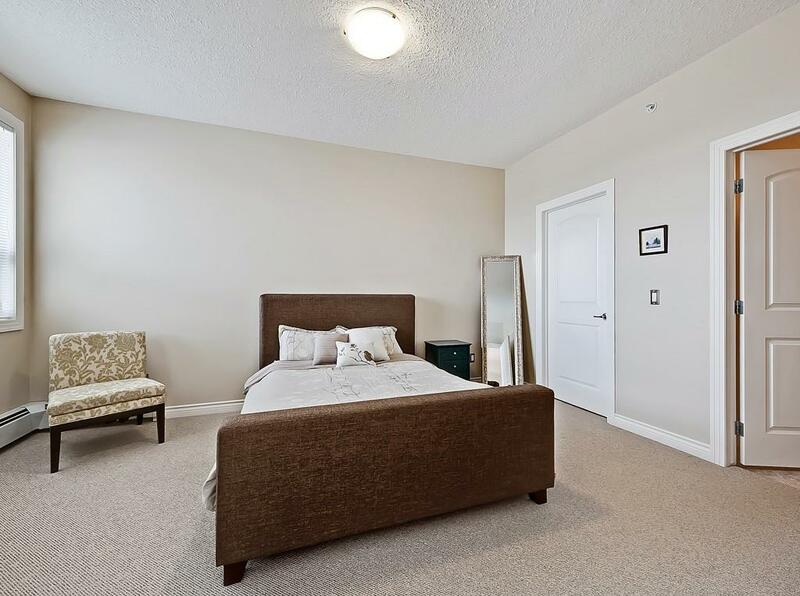 The master suite is large, easily accommodating King-sized furniture. 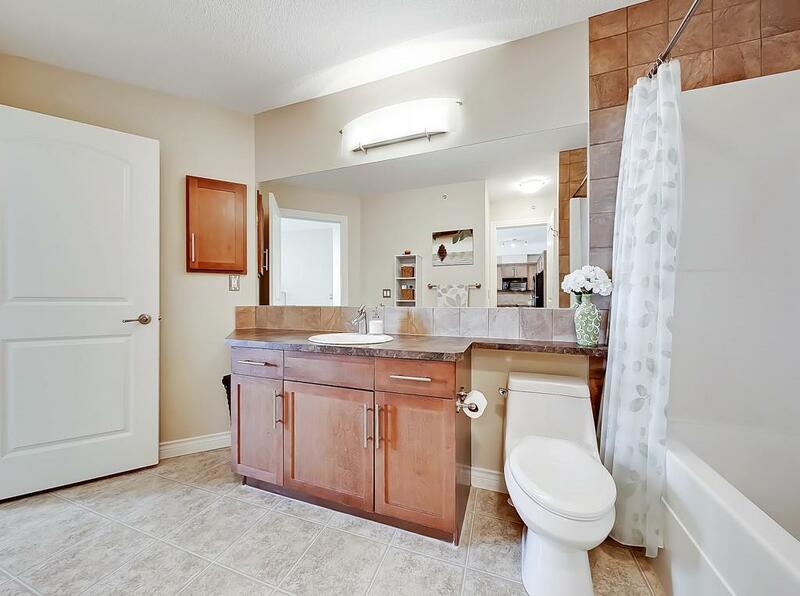 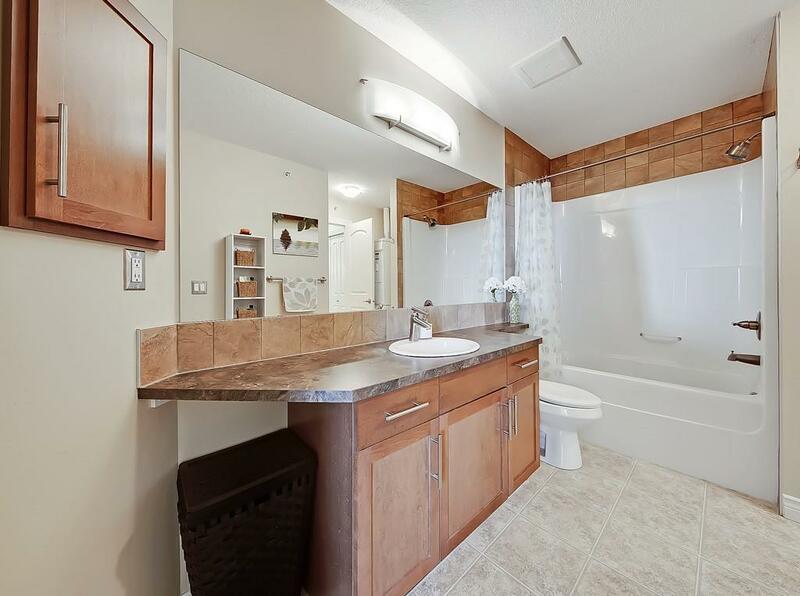 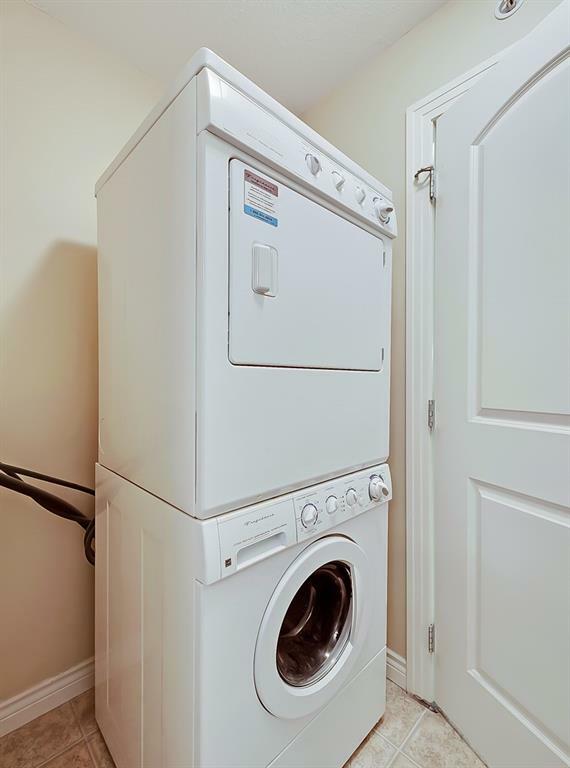 It also features a walk-in closet and attached ensuite. 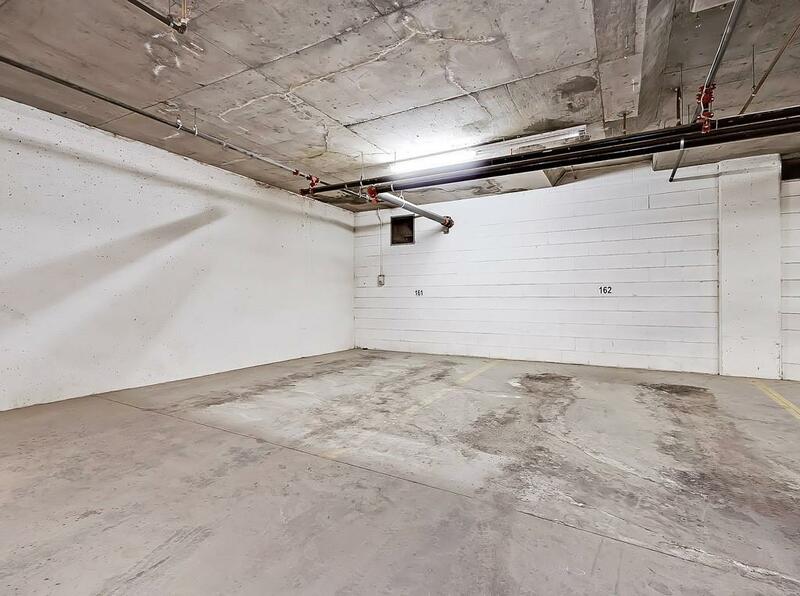 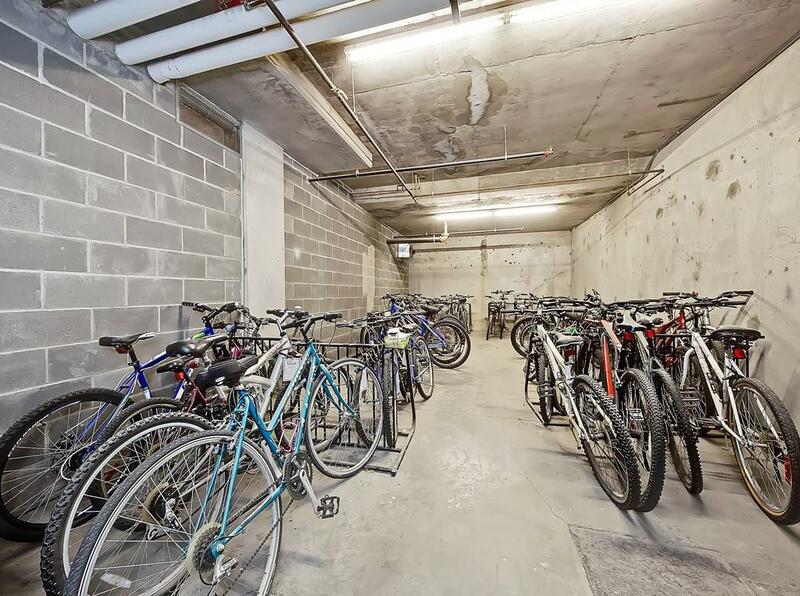 Also included are TWO TITLED SIDE BY SIDE PARKING STALLS and a private storage locker. 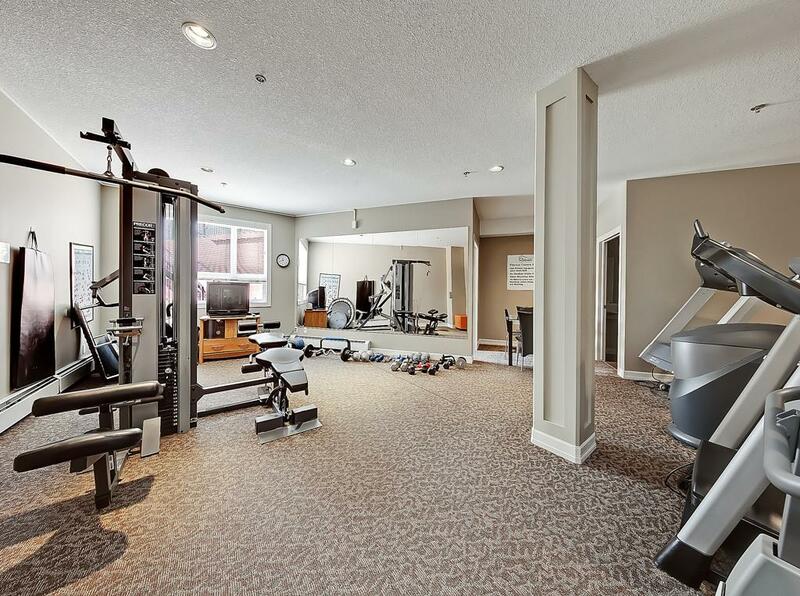 The complex offers a well appointed fitness center and ample visitor parking. 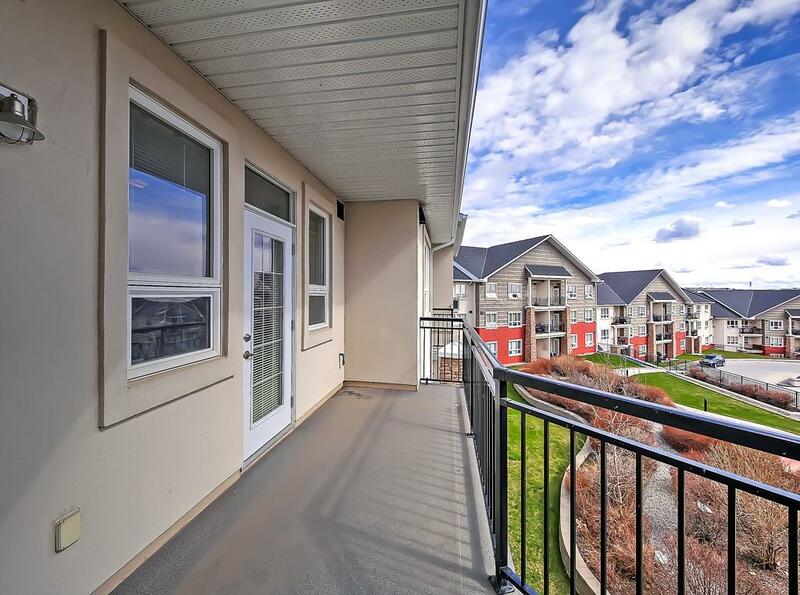 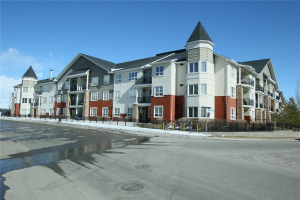 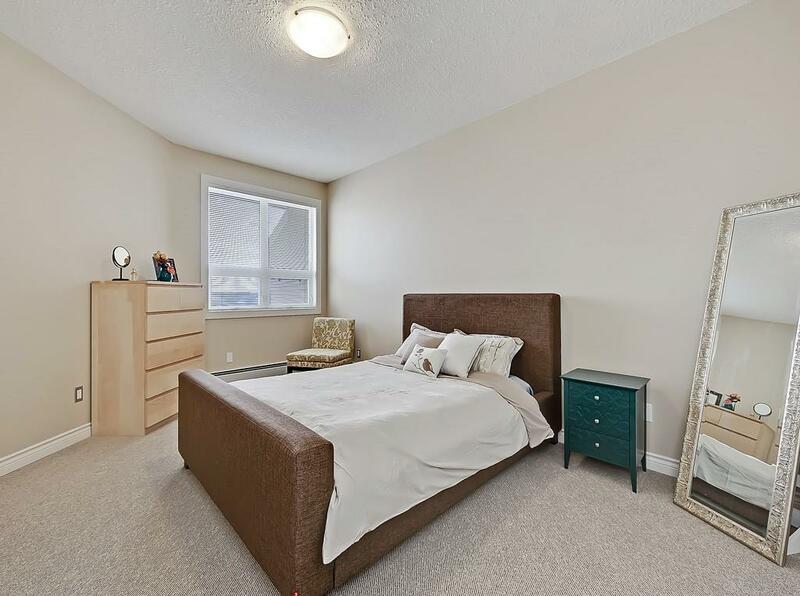 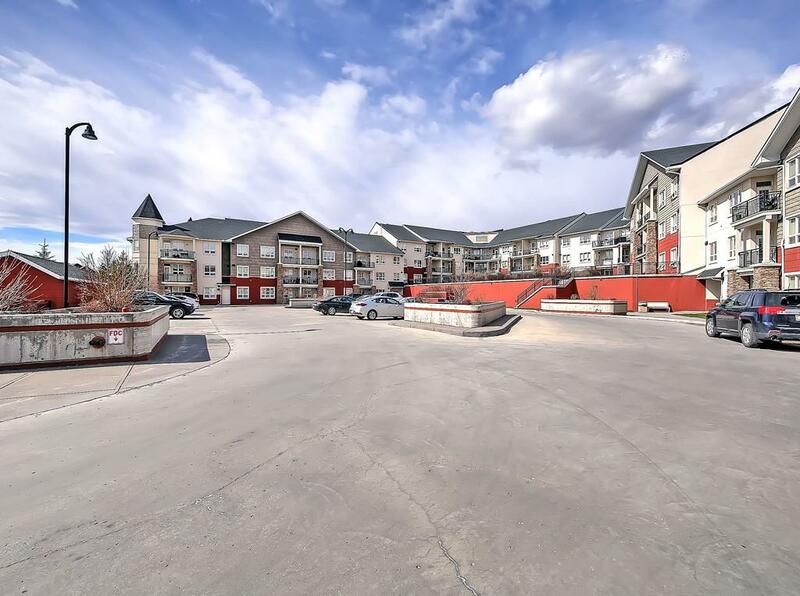 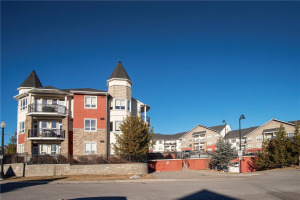 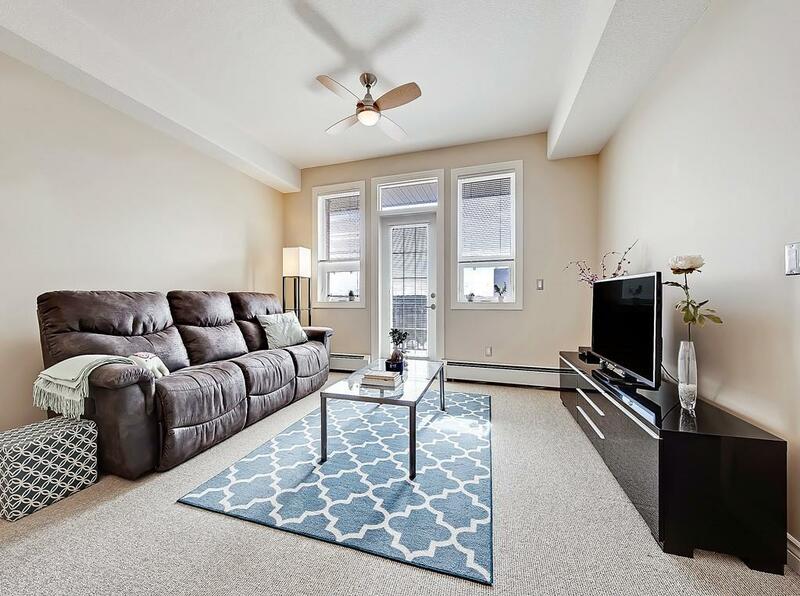 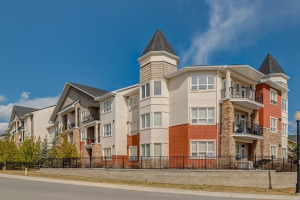 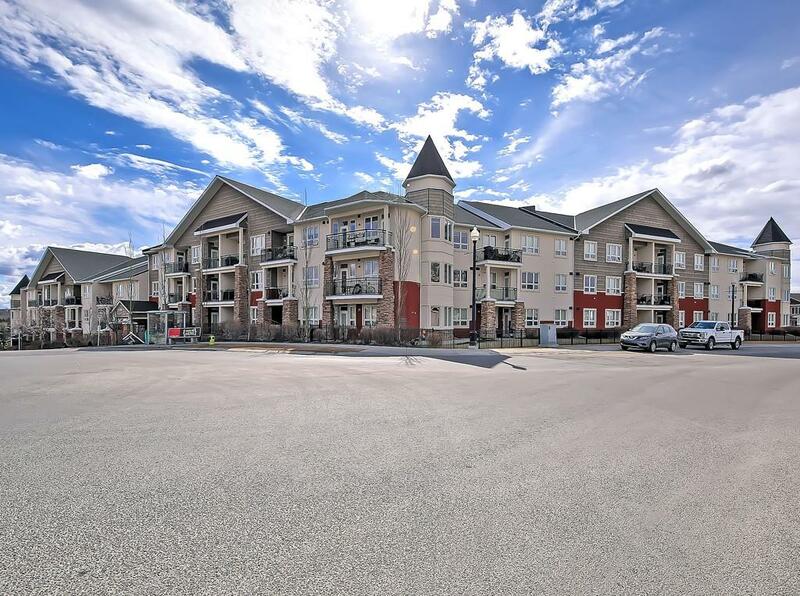 Situated on a quiet street in Springbank Hill this location offers great access to Aspen Landing Shopping Centre, LRT station, Westside Rec Centre and beautifully treed pathways.